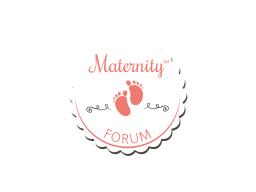 Discussion in 'Formula Feeding' started by RoNa, Aug 3, 2018. By the time your baby gets into a groove with her bottle, you can probably start thinking about breaking the bond. Most babies are ready to start drinking from a sippy cup between 6 and 9 months, according to the American Academy of Pediatrics. And by 12 months, it's best to boot the bottle altogether. One major reason: Once a baby starts walking, she's likely to carry her bottle around with her, whereas an infant fed by her parent will generally have the bottle removed right after feeding. If the bottle contains anything other than water, frequent sipping can lead to tooth decay.